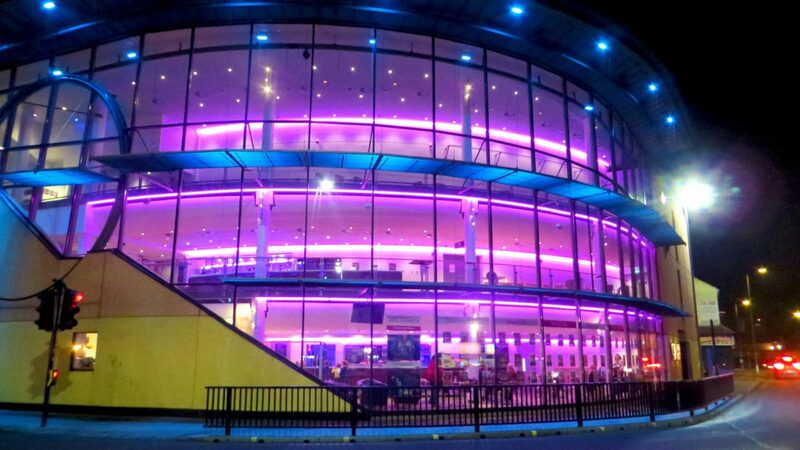 ARC Stockton is a major arts centre in the North East programming across the arts and providing support and development opportunities for professional performance artists. 154 Collective is an international, multi art form collective of performers, painters, writers, photographers, animators, dancers and musicians with a strong track record of collaborating to produce visually stunning shows, particularly for young audiences. Our support will enable ARC Stockton to work with 154 Collective as they make the shift from small to mid-scale work for the first time. ARC will work with the collective to develop their artistic ambitions, organisational support structures and audiences as they develop and present a new work based on the life of Nellie Bly, the first investigative journalist.